Daybreak Game Company has announced that they will be ending the development of Just Survive. 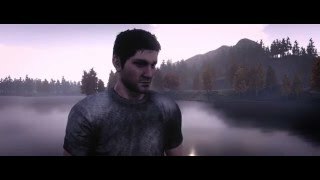 Just Survive is said to be a post-apocalyptic survival game that immerses you in a world where humanity is fighting to take back control from the zombie hordes. 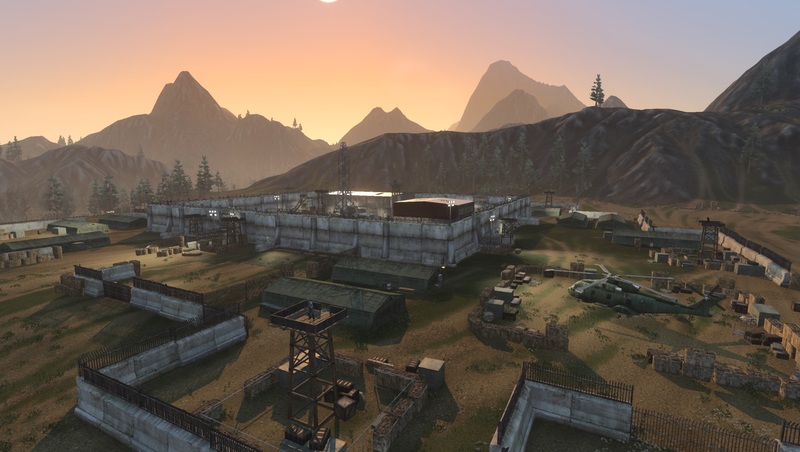 The game was originally planned to be a part of H1Z1, but was then split into its own project and dropped the name. It was in Early Access program since launch and never reached full release status. "After careful consideration, we’ve made the difficult decision to sunset Just Survive on Wednesday, October 24 at 11 a.m. PT. Unfortunately, we are no longer in a position to fulfill its greatness and the current population of the game makes it untenable to maintain," said the company. All in-game purchasing and commerce have now been disabled. You will continue to be able to view and use your existing items until they become unavailable when game services end in October. Just Survive was only available on PC.